I have been an ardent TNL fan ever since I got my independence. I was introduced to the Thursday Night Live events by a good friend of mine in 2012. Ever since then, I have been hooked. Thursday Nite Live events have been a regular fixture since 2011. Looking back historically, it was in the 60s and 70s that were heavily marked with the era of Funk. Music lovers thronged renowned spots such as Starlight Club, the 1900 Bonanza (changed its name to Sal Davies Night spot; then Club Arcadia and eventually Sahara and settled for Florida group). Venues like Bonanza and Starlight were significantly instrumental in the growth of localised 60s and 70s funky music scene and promotion of multi-culturalism. It is impossible to write about live music curators without the mention of Robbie William Fisher Armstrong. He was a major shareholder of Umoja Enterprise, a limited company that established The Starlight Club in 1965. The club reigned supreme as one of East and Central Africa most popular night spots. The Starlight Night Club was famous for its live bands and eclectic revelers who flocked the space. 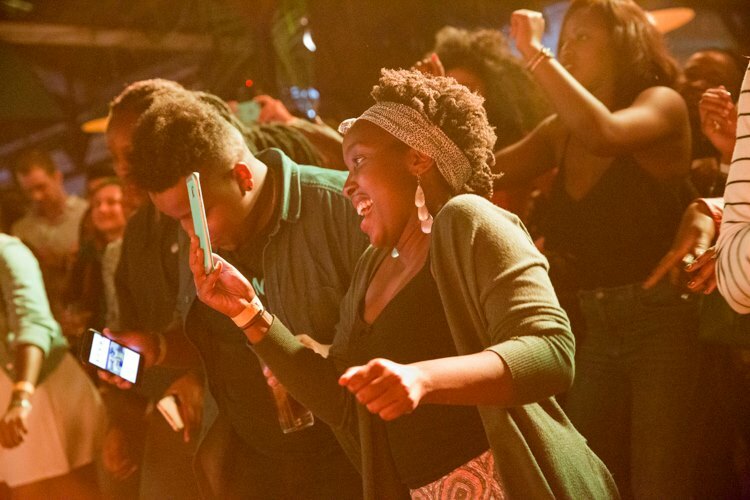 Nairobi was never complete without dancing at Nairobi’s most popular nightspot. With the closure of legendary spots like The Starlight; the millennium “folly” ushered in a demand for curation of alternative live music venues. Various spots were sprouting all over Nairobi and its environs. Popular night spots that featured live music performances were the likes of Simmers, Tree House, Reminisce Bar & Restaurant and Choices Pub & Restaurant at Baricho Rd. Choices Pub & Restaurant at the time featured the Weavers and Hot Rod Band as their resident bands. 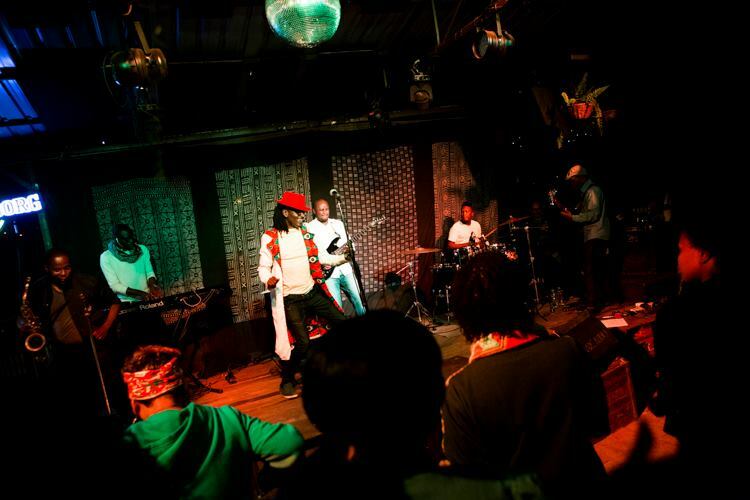 The popular night spot was managed by Lawrence Njoroge Muraya. In his tenure, he scrapped the live music section as a restructuring move in a bid to revive the once struggling club. 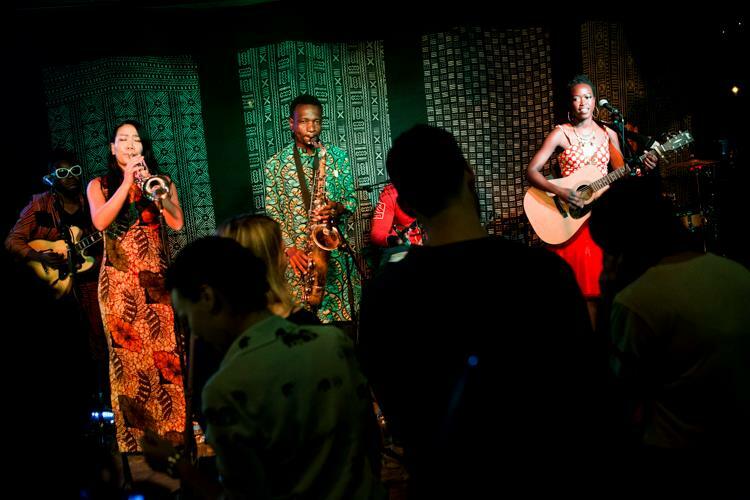 However, Muraya had a change of mind to reinstate the live music section back at Choices Pub & Restaurant. 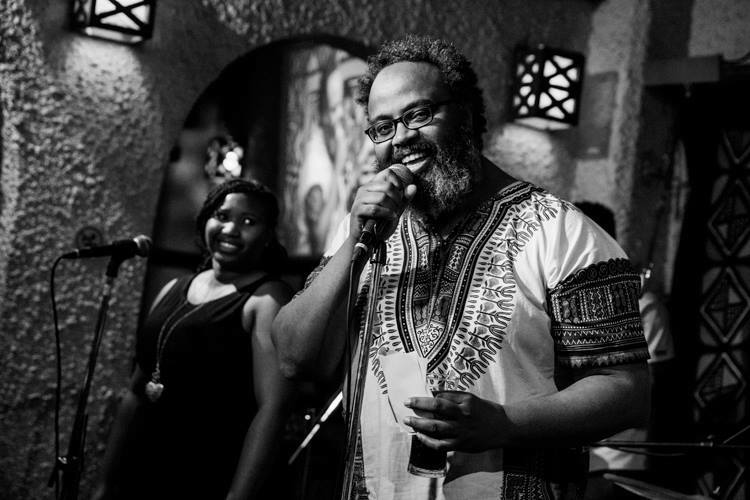 Rashid, a percussionist, who had been in the US was back in Kenya with an ambitious dream. Rashid presented a proposal to Muraya to have the live music section reintroduced. 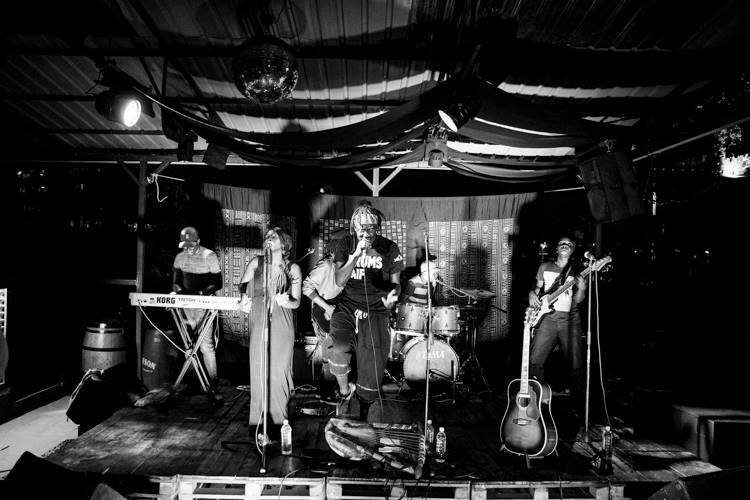 On 17th Nov 2011, Thursday Nite Live did their first show at Choices Pub & Restaurant under the auspices of Rashid’s music company, Roots International. 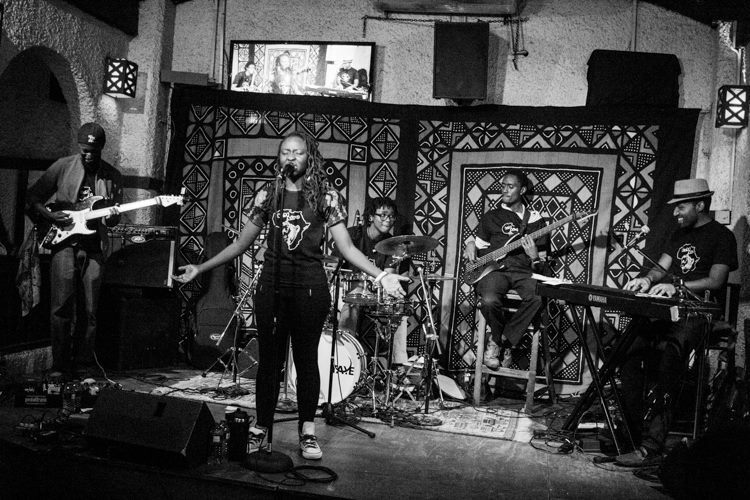 Mutinda was their first live act. Thursday Nite Live in the true spirit of contributing to the live music scene, did over 250 show in a span of 5 years. On 26th January 2017, they did their last TNL concert series at Choices that featured vocalist VEROSO. 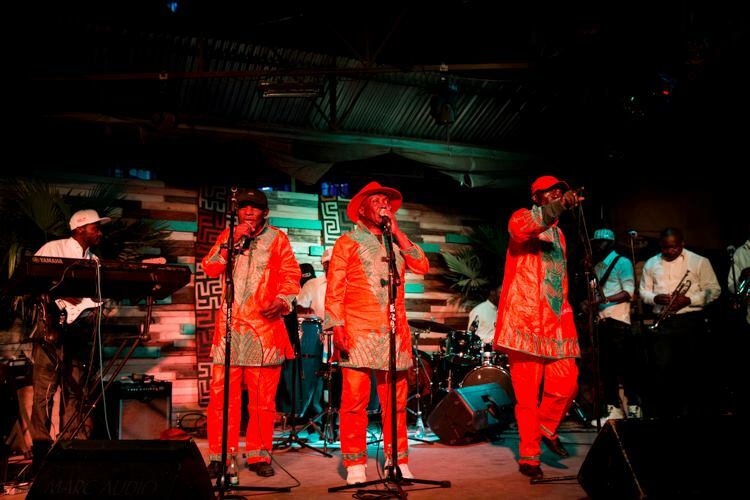 “We ended our run at Choices Pub & Restaurant at the discretion of the venue management. They wanted to try something different with their theme nights.” Says Rashid. February 2nd 2017, TNL did their first concert at J’s Fresh Bar and Kitchen, Muthangari Drive. 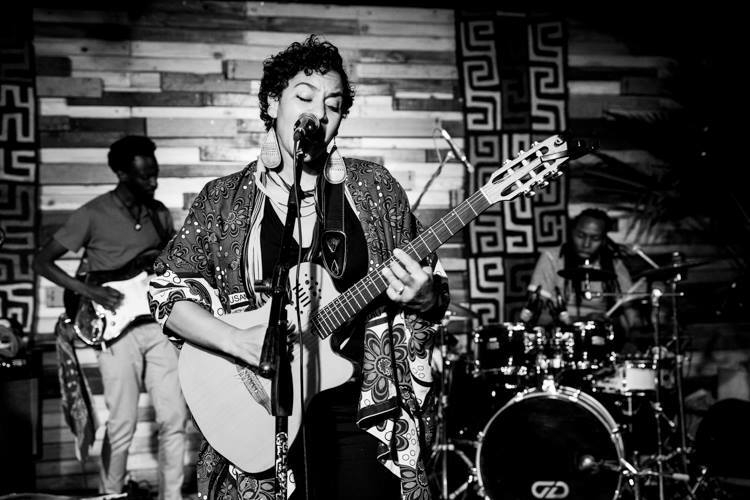 “Great reception, wonderful turnout for the first night at a new venue, Makadem was the featured artist,” Rashid notes. The programmatic theme for TNL is original acoustic, jazz, fusion and roots music. Each TNL monthly series, Rashid makes an effort to feature various genres of music. Rashid attributes the success of this program to the good relationship fostered over the years with the various artists. The event has not only been a meeting spot for music lovers to come and enjoy music, it has been space where people can grow their talents, gain event management experience. Simon Maina, tells me that Rashid gave him an opportunity to be an intern at his company Roots International. He got to mingle and gain experience on artist contract negotiations, artist management and events planning. He is now a artist manager and works at Anyiko PR company. “Every TNL that I’ve performed at has been a positive experience for me. Rashid has done so well to build an audience that is not only looking forward to great live music but they expect it. 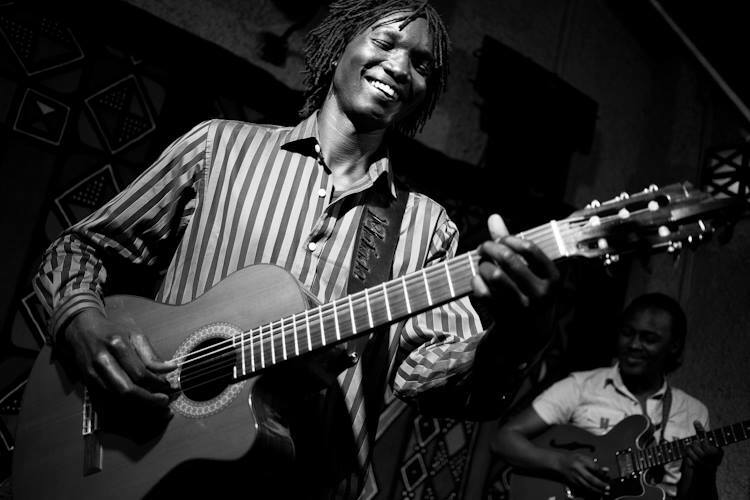 To a certain degree playing at TNL has been a rite of passage for many artists.” Says Tetu Shani. He attests that it takes a certain amount of skill to keep a live act for 2 hours keep the audience engaged. He confides in me that most of his diehard fans are mostly from the TNL live sets he has done. Thursday Nite Live like any other ventures, has faced its own challenges. One of the greatest challenge Rashid faces is curating an acoustic performance at J’s Fresh Bar and Kitchen. Makadem also admits, it is relatively hard to have an acoustic set at J’s. Makadem, nostalgically misses performing at Choices. “Choices Pub was a small cosy space and it was intimate.” Makadem says that, J’s has a more expatriate crowd, who mainly come to eat. At choices, people attended the show and interacted with the music artists. 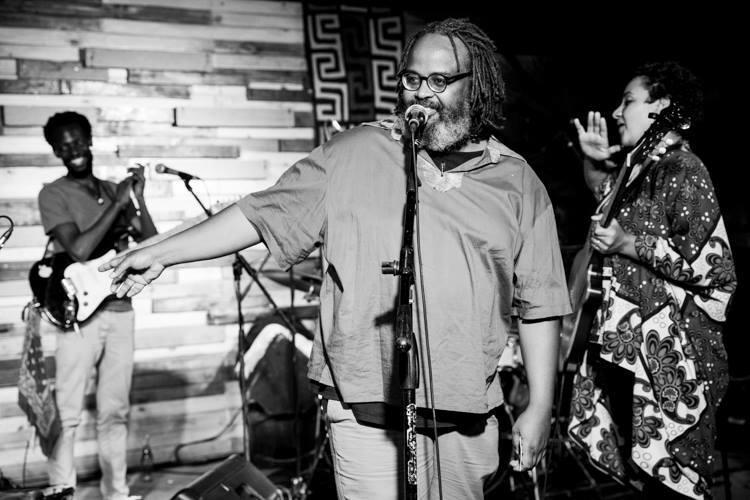 Rashid has only had 2 cancellations from artists in his 7 years of running Thursday Nite Live. He is grateful to work with Kenyan artists who are 97% extremely reliable,professional and true to their word. “Every major city in the world has a cultural mainstay. That thing that you can always rely on. And I commend Rashid and the team for sticking with it and for taking the risk. Their genre blind policy has been a really important part of this and I hope that it can inspire others as well.” Says Dan Aceda. At Thursday Nite Live, Rashid has offered of us a chance to hear the diversity of Kenyan and East African music, to hear our own (original) content in an aesthetically pleasing environment with care given to provide decent sound and lighting. “performance fee is much better which allows bands to put on better live production.” Tetu Shani. 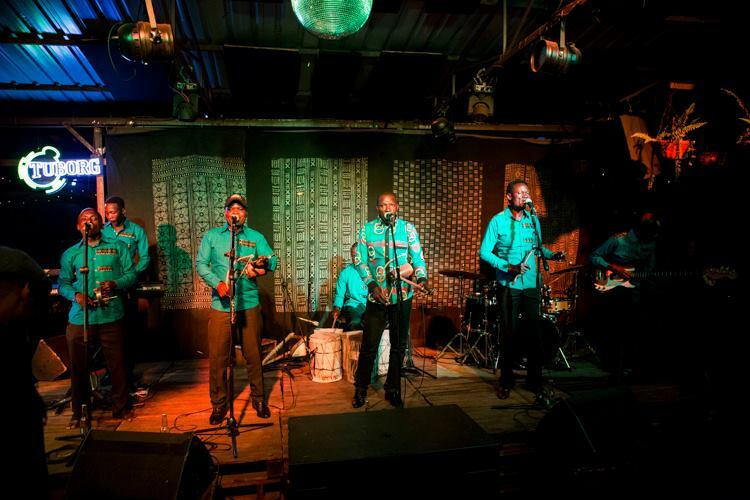 “TNL for me is the only reliable and consistent live music space in Kenya. It’s an independent brand that never gets swallowed by venue or trends in city. 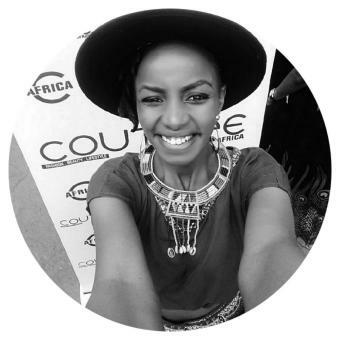 It has maintained the authentic sounds that many a times be found at a festival set up.” Wendy Kirorei, a Freelance Photographer in Nairobi. It is at Thursday Nite Live we have socialized freely, made new friends, danced like there is no tomorrow, sang along to music we relate to, got new music to add to our collection, discovered new artists we have come to love, most of all made fond memories of each and every TNL series. 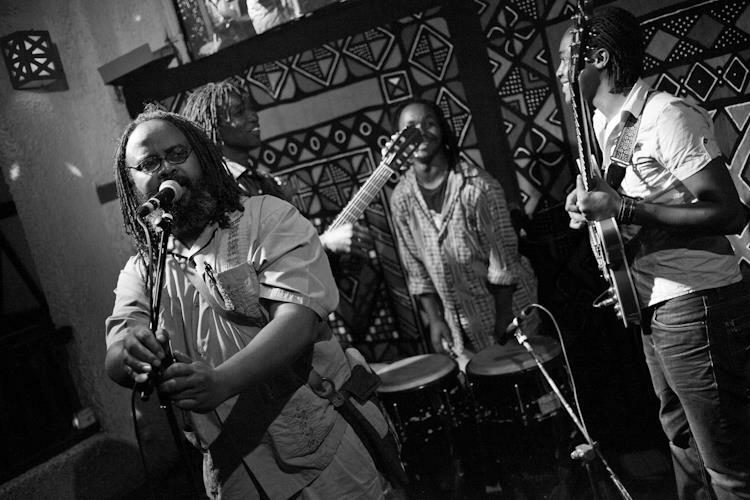 Thank you Rashid for your fervent endeavors in cultivating a rich live music scene in Nairobi. A music cultural vibe I have come to love and cherish. Point to Note: Thursday Nite live always takes the last Thursday of December and the first Thursday in January off each year.